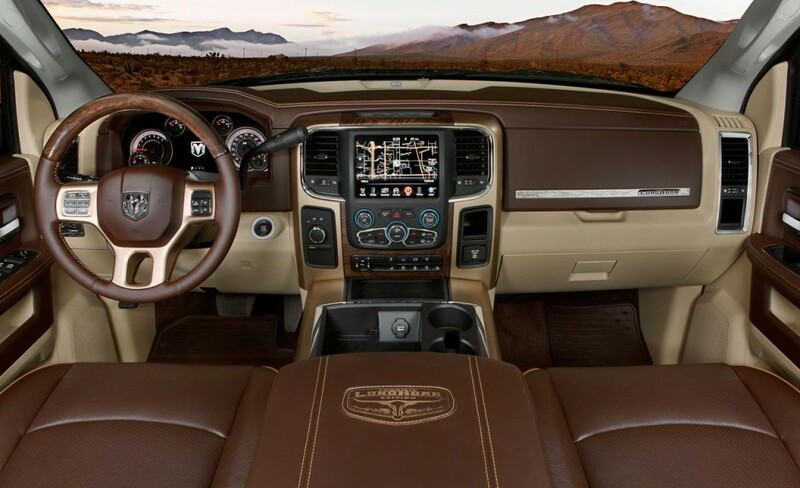 WardsAuto has named the 2013 Ram 1500 Laramie Longhorn on its list of Ward’s 10 Best Interiors for 2013. In a category that had six Asian automakers win a spot in, the 2013 Ram 1500 stood out as the best for pick-up trucks. Noting that the new Ram truck beat out its rivals to the market, it’s created a hard chasm for them to cross in order to compete. 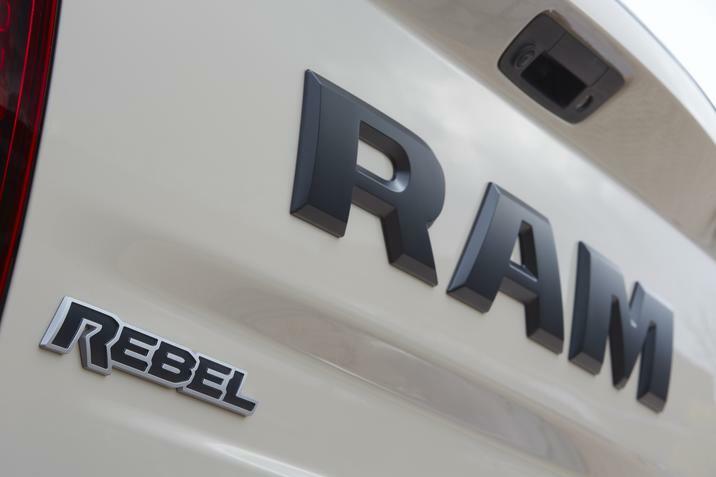 The Ram team prides themselves on giving consumers the best bang for their buck. They loaded the 2013 Ram 1500 with top quality materials and top-of-the-line tech such as the popular Chrysler UConnect system. That level is why Ram was put in the top 10 when compared to 46 other vehicles. Ram fans in the Queens area can find comfort at Bayside Chrysler Jeep Dodge. 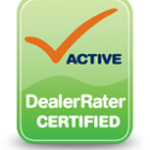 We offer only the best customer service whether you’re looking for a new or pre-owned vehicle or need to bring in your current vehicle for service. Follow the dealership on Facebook and Twitter for more Ram news and monthly specials. The economy is a hard topic to escape when discussing the auto industry. It wasn’t long ago that the future was so bleak that it took the government to step in to keep a full out collapse from happening. Now, in a Cinderella story, the industry is posting a sharp spike in sales. It’s the comeback story everyone has been waiting for every since the bailout. It’s no surprise that Chrysler is brimming with joy at the sales figures seeing as how the company has had one of the largest gains. Those sales have thankfully continued not only through January but also February as well. In fact, February had an overall increase of 40 percent. That’s the 23rd consecutive month there’s been in an increase since 2009 when they filed for Chapter 11 bankruptcy. Chrysler is making sure that this is the trend for the company. They want to make sure to prove to US buyers that this increase was not some stroke of luck. They have put their full force behind marketing and showing that their vehicles are of the highest quality. People are definitely noticing, especially with the award winning “Imported from Detroit” series receiving huge praises from this years Super Bowl. Chrysler coming back from the brink isn’t luck, it’s completely owed to the hard work and quality of the business. Go online to see the quality of the trucks that Ram has to offer on Baysides website. Follow on Facebook and Twitter as well, that way you’ll be up to date on all the latest offerings.